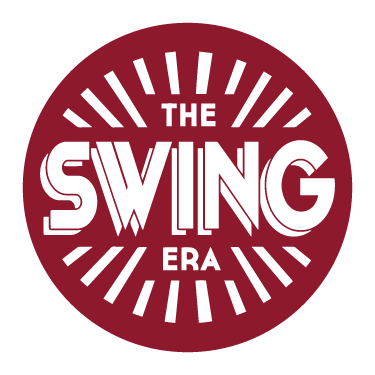 ‘Swing at The Bothy’ is the notorious biweekly swing social dance run by The Swing Era, a swing dance school in Birmingham (United Kingdom). The Bothy is a shed with rustic charm in the beer garden of the beautiful independent Prince of Wales pub in Moseley. ‘ Swing at the Bothy’ is sometimes referred to as Birmingham’s version of Herrang… but then a tiny notch smaller! Ever since The Swing Era started running classes at a nearby dance school in 2014 the students have come to The Bothy for a drink and a dance after class. This is a FREE event, although we do take donations to help us put on live music nights.